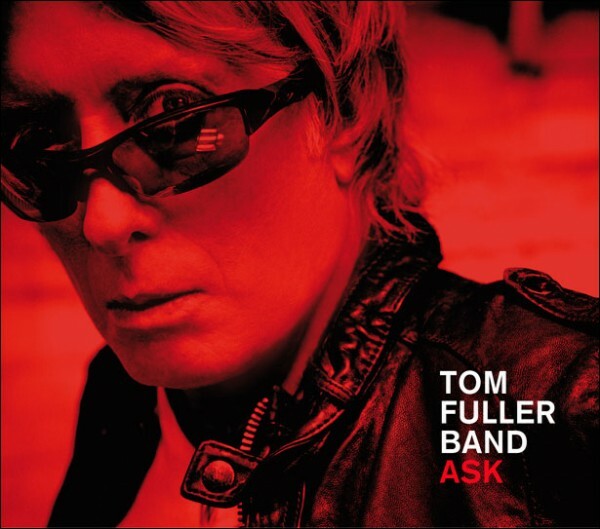 ASK, the new album from the TOM FULLER BAND, will be released in the UK on Monday September 5th by Red Cap Records. Hailing from Chicago, Fuller enlisted some of the biggest names in the rock and roll world to contribute to the album, including Abe Laboriel, Jr. and Brian Ray of the Paul McCartney Band. ASK is produced by Rick Chudacoff, (Alison Krauss, Smokey Robinson), and mixed by Cenzo Townsend and Dave Bascombe (U2, Bon Jovi, Kaiser Chiefs). TOM FULLER BAND embodies the soul and creative energy of the Windy City’s rich musical heritage, from Chicago’s finest rhythm and blues, to Cheap Trick, to late period Wilco. The songs embrace Fuller’s distinctive blend of innovative melodies and chord structures, alongside lyrics that engage and uplift.